We’re a leading agency offering a full suite of sales and leasing services. We’ve won awards. We’ve broken records. And we’re passionate about what we do. We consider our clients to be our partners. We know the market, but you know your home. So when you work with Parkes Property, we’ll take the time to really listen to what you want. We’ll treat you with the respect and honesty you deserve. We’ll make the selling or leasing process as stress-free as possible, keeping you informed every step of the way. And we’ll deliver a result that you’ll be ecstatic about. Providing clients with the best service and results has been our simple strategy for more than 50 years. Today, 70% of our clients come from repeat or referral business. 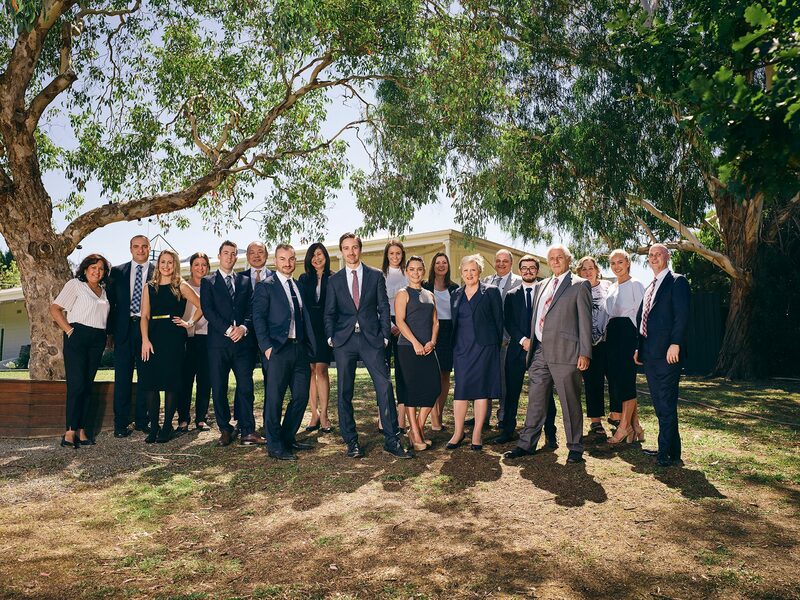 We’re a real estate agency that people keep coming back to. We consider that the highest mark of success.